Beets benefit and brighten your complexion, whether you eat them or apply them topically. Recently, scientists have shown that eating beets can also make your skin stronger. Wait a minute. Strong skin? I know you probably want strong muscles, but is strength really an important characteristic for the skin? And will it really make you more beautiful? Absolutely! Let me explain. 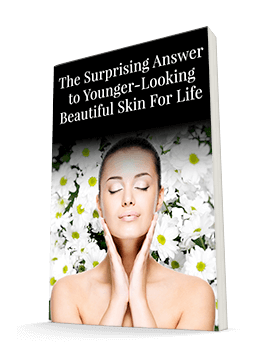 I'm sure you know that your skin's most important function is that it serves as a barrier between you and the outside world, keeping irritants and germs out and moisture in. Having a weak barrier makes you vulnerable to skin issues. These can include dryness, atopic dermatitis, and psoriasis. Strengthening the skin barrier is actually a great way to keep your complexion bright, healthy, and beautiful. So how do we do that? Well, according to a study published in Phytotherapy Research, beets might be able to help. This study evaluated skin barrier function in hairless mice who received beet extract in their diets. First, the researchers gave the mice a special diet that promoted water loss through the epidermis. This caused the mice to have dry skin and exhibit an increase in scratching. The researchers then fed the mice a beet extract supplement. 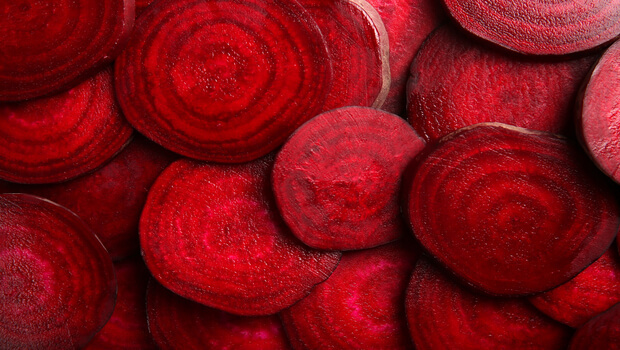 This significantly reduced the transepidermal water loss and scratching, indicating that beets may help prevent skin diseases that result from issues with the skin barrier. I'm not surprised they got such great results. Because beets are full of circulation-supporting nitric oxide, they help ensure that the skin gets all the blood it needs to function at its best. Eating beets several days a week will help to ensure the strength of your skin. However, I know that most people don't want to eat (let alone prepare!) beets every day. Fortunately, there's a great solution: SuperBeets. With just one scoop you can mix with water or stir into a smoothie, you'll get the nitric oxide equivalent of eating three whole beets. It's probably the easiest “strength training” you can do!